Download our health coaching curriculum! What Are the Building Blocks? A workflow map is a picture of the actions, steps, or tasks performed to achieve a certain result. 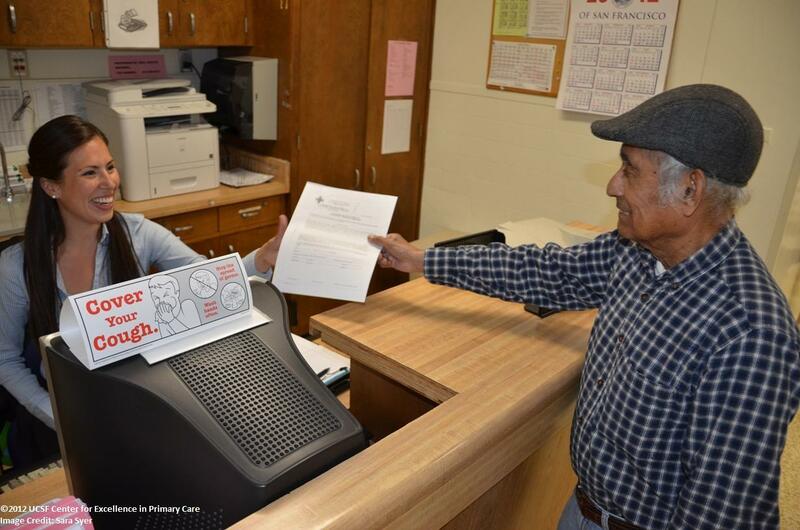 Registering patients for appointments, rooming patients, refilling medications and answering telephones are all processes that happen in a practice on a daily basis. By mapping the required steps, we can identify variation or inefficiency. It is important to engage your team in workflow mapping, particularly front line staff. Often, members of a team do not know what other people are doing. It is common to learn that - for example - both a nurse and a physician are asking health history questions but no one is doing medication reconciliation. Workflow mapping is ultimately a tool for improvement. When the current process is mapped, engage staff in a discussion about how to make the process easier and more efficient. For example, one practice realized that they could save 20 minutes each day by installing a printer in every exam room! If you are interested in having CEPC train your organization on workflow mapping, please contact us at [email protected]. Watch a practical introduction to workflow mapping on this webinar. Click on HIE-EHR adoption. After you click on the HIE tab, scroll down and you will see two presentations on workflow mapping.